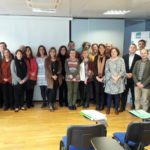 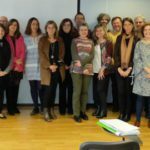 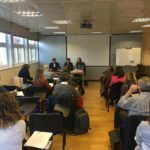 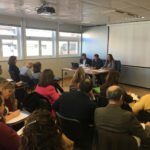 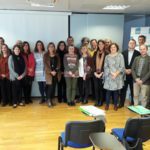 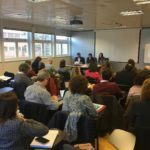 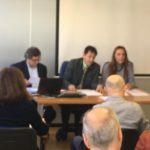 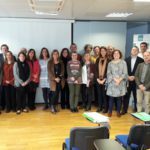 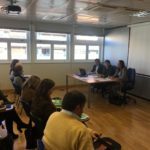 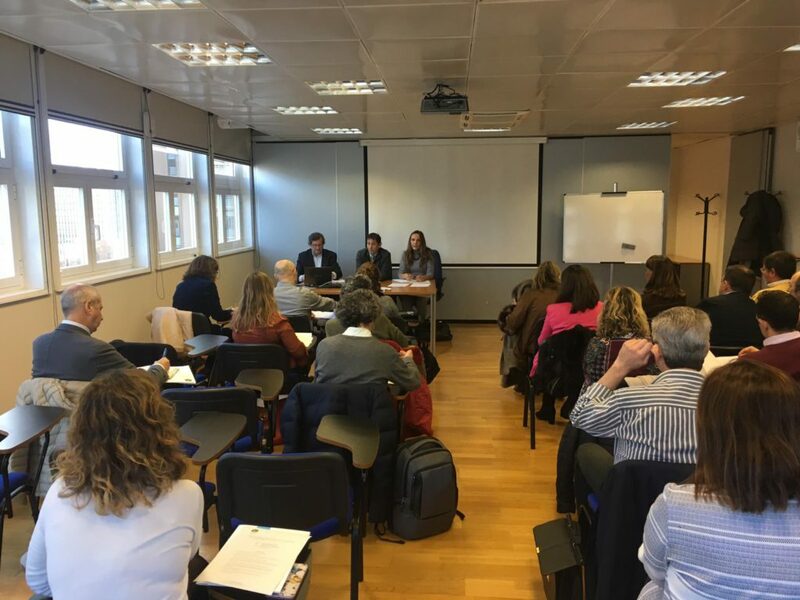 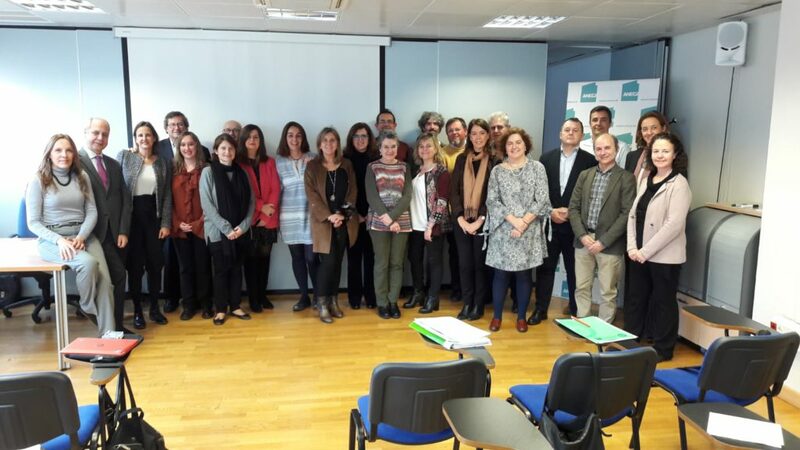 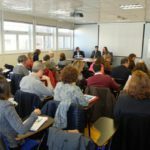 On February 1, 2019 was held at the headquarters of ANECA in Madrid, the constituent meeting of the commission for the development of a program of guidelines for the creation of university education in the field of “gastronomy” which will aim to write a document that helps the university institutions of the Spanish University System to program new undergraduate and master’s degrees on topics related to gastronomy. 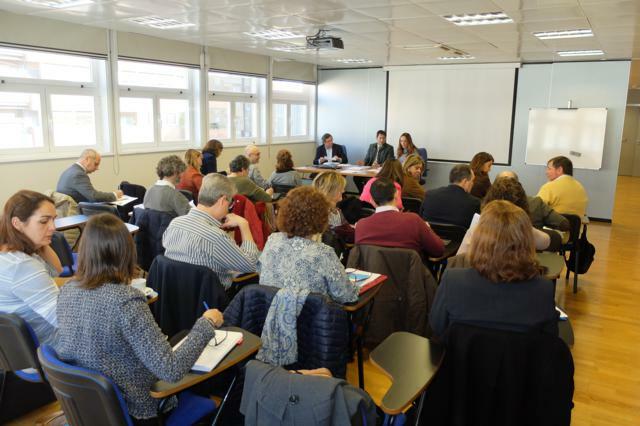 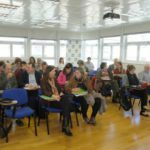 In this first meeting, chaired by the director of the Division of Evaluation of Teachings and Institutions, Miguel Ángel Sastre Castillo, by the director of the Triptolemos Foundation, Yvonne Colomer, and the director of the Management Board of the CEIs NETWORK with Agrifood activity of the Foundation, Màrius Rubiralta, 22 universities participated, most of them integrated in the NET CEIs, private university institutions and schools of tourism and hospitality, represented by 30 people, with positions of vice-rectors, directors and coordinators. 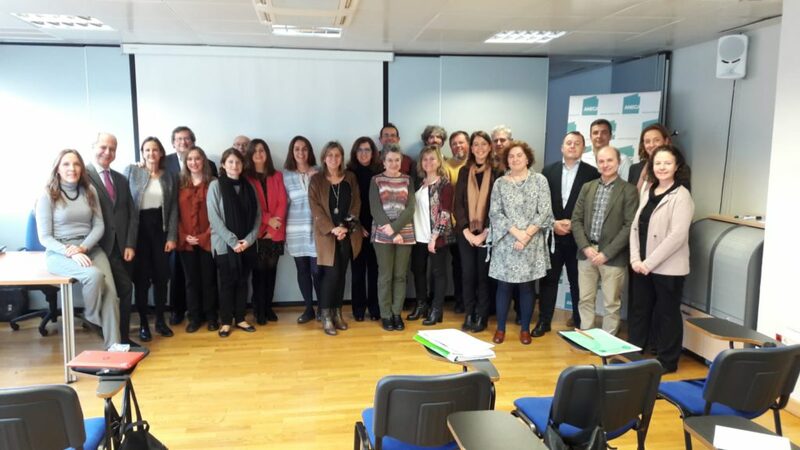 as responsible for the culinary and culinary teachings of degree and postgraduate of the Spanish geography. 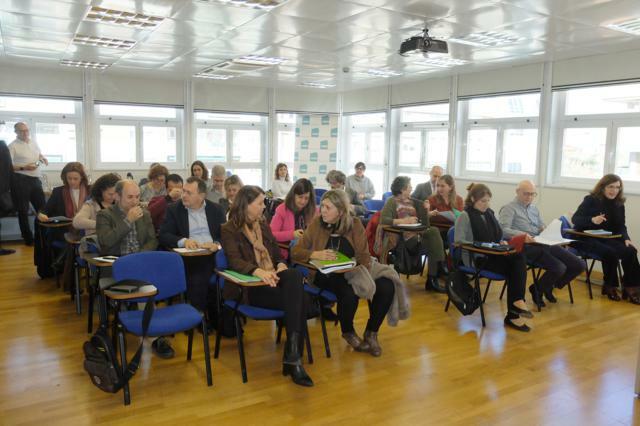 During the constituent meeting, and once D. Miguel Ángel Sastre welcomed and exposed the vision from ANECA of the objectives of the same, the representatives of the different institutions, and within a general turn of presentations, carried out a wide description of the activities carried out by each institution regarding the offer of teaching in the field of gastronomy and food, as well as some of the main conclusions obtained from their experience during the years of development of said teaching activity. 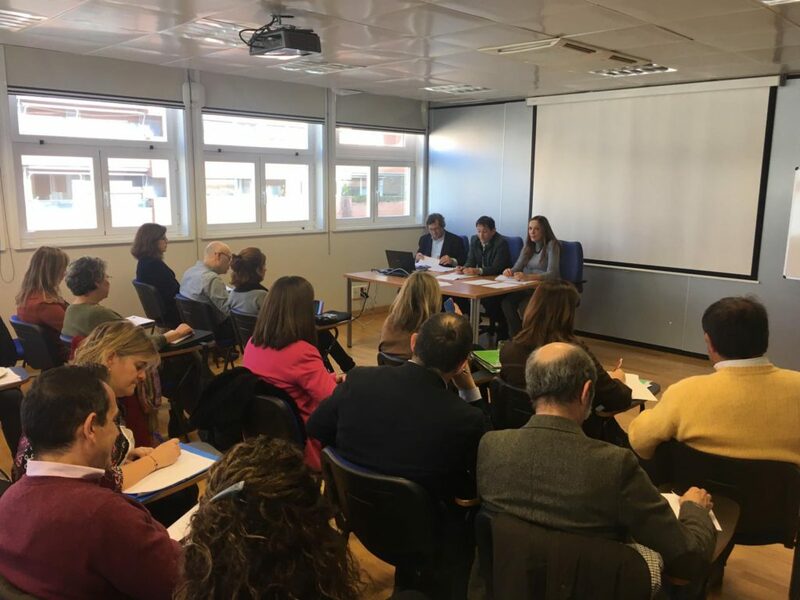 The Editorial Technical Commission responsible for the drafting of the Orientation document of the Teachings of the Gastronomy Scope was formalized, the calendar and the end date were approved, as well as the corresponding programming of the works and the methodology. 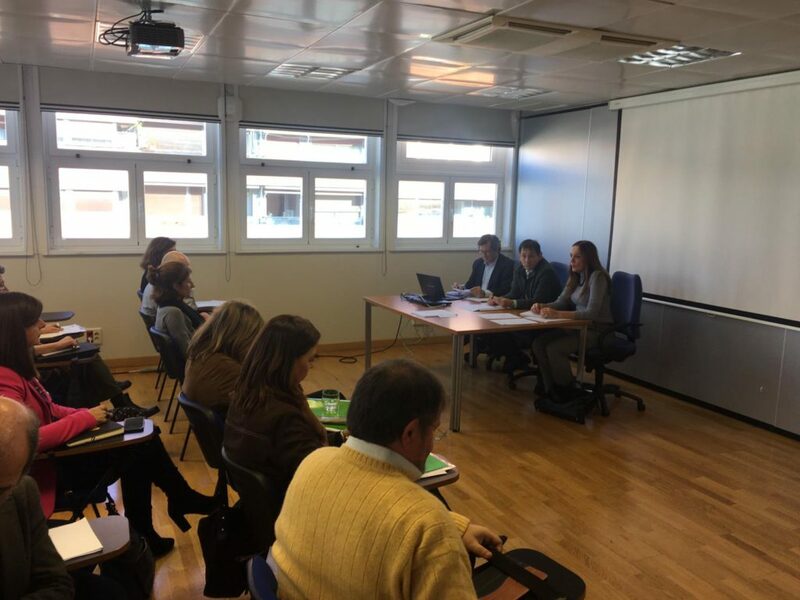 In this sense, it was agreed to contribute the results of the commission, in the form of a report, to the ANECA management next July 2019, once approved by the plenary. 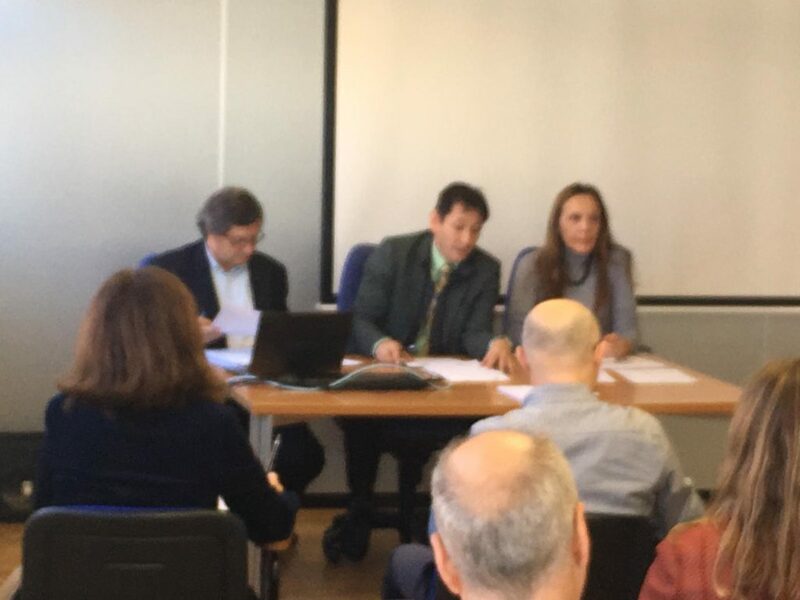 To this end, an interim structure of the Report has been proposed, according to ANECA, which will be analyzed in the near future by the Editorial Committee. 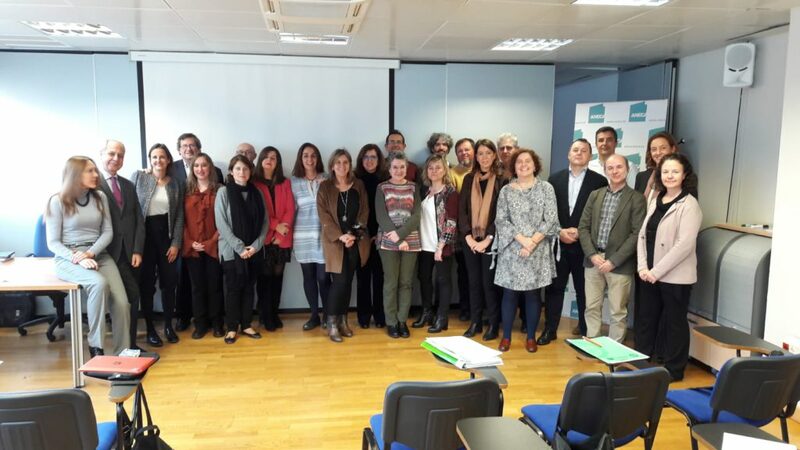 The Editorial Technical Commission is defined by a presidency (which falls on the management of the Agroalimentary CEI NETWORK of the Triptolemos Foundation, promoter of the meeting), a General Secretariat (Triptolemos Foundation) and members. 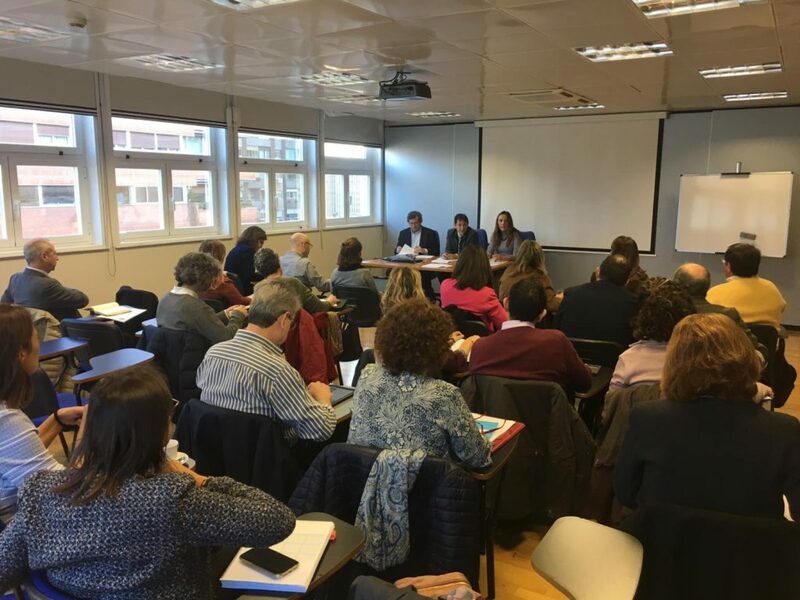 Finally, the Plenary Commission was constituted with the participating members of the meeting, leaving free the incorporation of other institutions during the next weeks of February.